I know all you folks have a fisherman that you will be having to shop for this holiday season, and lucky for you, your ol' buddy Church can take care of you. I currently have some Shimano fishing gear up for grabs. All products are brand new, sealed in the box and include gear lube and reel wrench. You will be the first person to ever cast them. 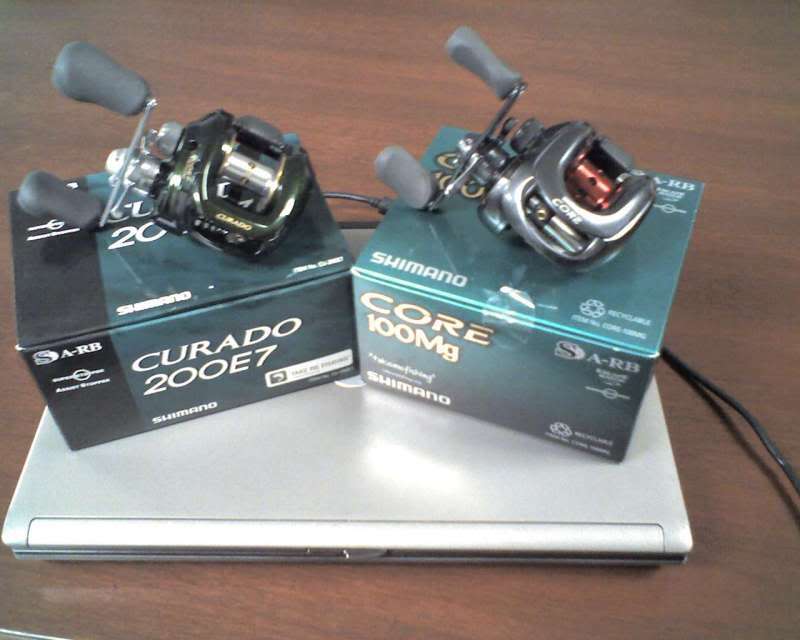 I have the Curado 200E7's and Core 100MG reels available.